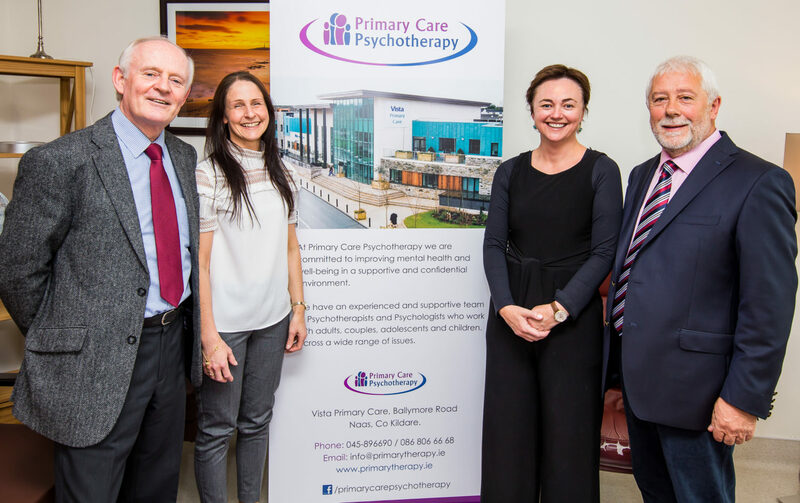 Meet the Management Team at Primary Care Psychotherapy. We are committed to improving mental health and well-being in a supportive, comprehensive and professional environment. Austin is the Director and Founder of Primary Care Psychotherapy. He oversees the direction of the Management Team and is responsible for the strategic development of the organisation. He is an accredited Psychotherapist and holds an BSc in Counselling & Psychotherapy from Middlesex University. 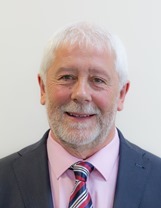 He is registered with the Irish Council for Psychotherapy and the European Association for Psychotherapy as a Psychotherapist and Supervisor. He has a special interest in Developmental Trauma and Childhood Trauma recovery and supported this interest by completing a further 6 years training in Biosynthesis Body Psychotherapy in Switzerland with one of the world’s leading experts and pioneers in childhood trauma and interpersonal neuroscience Dr. David Boadella. 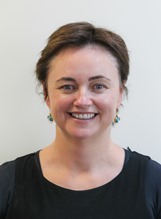 Attracta is the Managing Director and Founder of Primary Care Psychotherapy. She oversees the direction of the Management Team and is responsible for the strategic development of the organization. She holds an MA in Humanistic & Integrative Psychotherapy from the University of Limerick and is registered with the Irish Council for Psychotherapy and the European Association for Psychotherapy as a Psychotherapist and Supervisor. She has nearly 20 years-experience as a practitioner and has worked within the Mental Health services in the HSE. She has a special interest in Developmental Trauma and Childhood Trauma recovery and supported this interest by completing a further 6 years training in Biosynthesis Body Psychotherapy in Switzerland with one of the world’s leading experts and pioneers in childhood trauma and interpersonal neuroscience Dr. David Boadella. 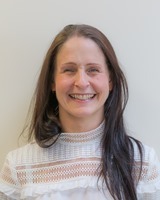 Jenny is the Practice Manager in Primary Care Psychotherapy. She is the first point of contact for referrals and is responsible for ensuring a warm and professional service to all who use the centre. Jenny responds to all enquiries in a friendly manner and is available to assist you in arranging appointments to suit your needs and to provide you with any information on Primary Care Psychotherapy’s services.